Don't miss the latest happenings out of Blacktail Mountain Ski Area, including new lifts, terrain expansions, weather, photo galleries, infographics and current events skiers and mountain travelers should know about. Stay up-to-date on Blacktail Mountain Ski Area news and events by clicking on articles from the list below or page through to see coverage from the entire ski season. 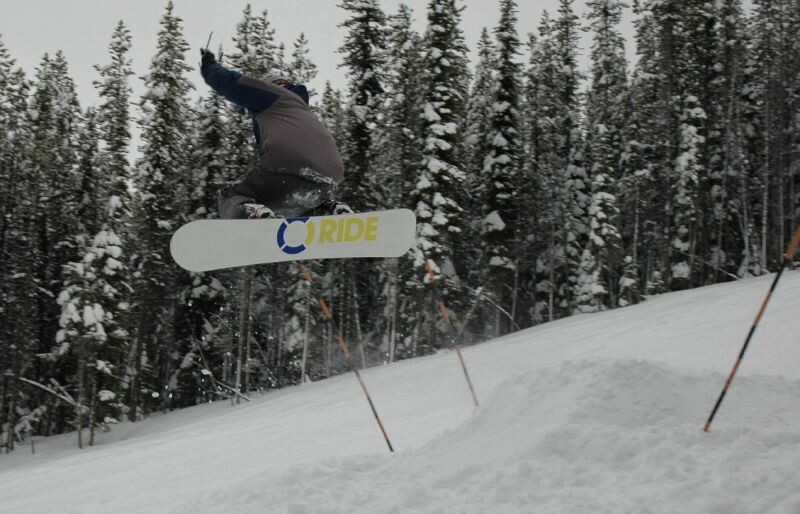 January Learn to Ski and Snowboard Month is a great time to take beginners to the slopes. While Red Lodge opened to powder dreams, other Montana resorts launch limited-season openers. Most of Montana's ski areas are running fall sales right now on season passes. Most of Montana's ski and snowboard resorts are wrapping up their season pass sales in October. Blacktail Mountain is launching four new programs this winter - all for adults. Many of Montana's smaller resorts operate on limited schedules, but plan to run lifts daily during the holidays. Many of Montana's ski areas saw their first snows of the season this week. Got a friend that you want to get on skis or a snowboard? This weekend is the time to do it. On February 11, a first timer lesson with rentals and a beginner lift ticket is free at 10 Montana ski hills. Montana resorts are inching open their runs and lifts - but not Blacktail Mountain. With its inverted ski hill, Blacktail has thrown open 100 percent of its terrain - sans snowmaking. As the first ski hill in Montana to be 100 percent open, Lookout Pass ran all three of its lifts last weekend. Following in its wake, a pack of smaller Montana ski hills are opening as snows permit.